When conducting storytelling training for business leaders I always ask, ‘Does your story need to be authentic as long as it’s believable?’ This question results in an interesting debate about credibility and honesty, depending on the company and industry. For a story can be believable but not true, or vice versa. 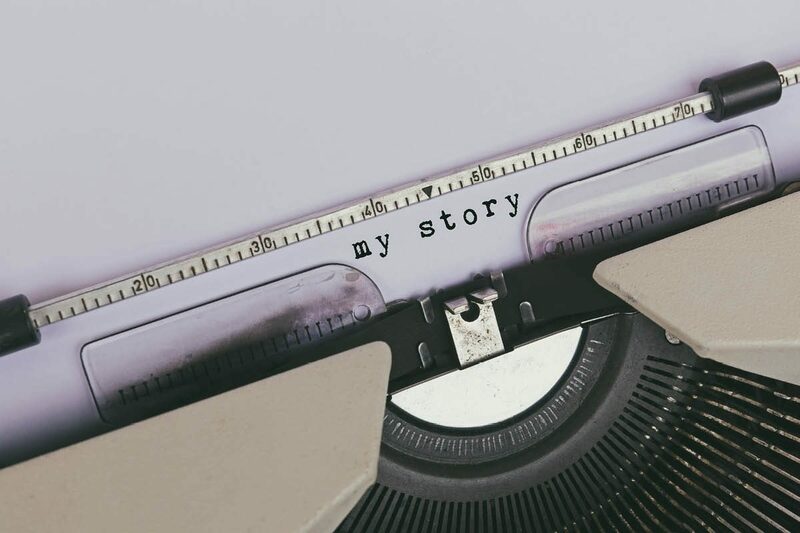 There are some who believe that as long as your story is believable and effective (and I am talking specifically about personal stories you can use to get your message across), it is acceptable. People normally take this approach because they think they don’t have any relevant stories of their own they can use. I think this is a very dangerous stance for two main reasons. First, making up stories in business is far too risky because it can damage your credibility. If you share a personal story in a business situation that is not true, you are, for want of a better word, manipulating people, not influencing them. This includes using other people’s stories and claiming them as your own, or exaggerating your stories so much that they are no longer authentic. If your audience experiences an emotional connection to your story that turns out not to be true, it will feel like a betrayal and emotional manipulation. Your credibility may never recover in the eyes of your audience and the damage to your brand could be disastrous. The second reason why this is a flawed strategy is that when you share a personal story you do not simply retell your story, you relive it. As the storyteller, you will once again experience emotions such as pride, joy, fear or regret, brought about by your story. Consequently, the audience will see these emotions as you speak. If you share a story that is not true, your performance will lack emotion and your audience will sense this, unless you are an extraordinary actor. So, I believe your stories need to be both authentic and believable. In an environment where trust is low, stretching or varnishing the truth is not worth the risk to your credibility and relationships. Demonstrate your integrity and commitment to facts by sharing authentic and believable stories in business.